Every month Alura partners with Desert Perinatal Associates off of Fort Apache and offers a free car seat check. Car Seat Safety is so important. We recommend keeping your children in every type of car seat until they max out the weight/height, before moving onto the next one. That includes rear-facing children until they max out their seat (typically 3-4 yrs old). 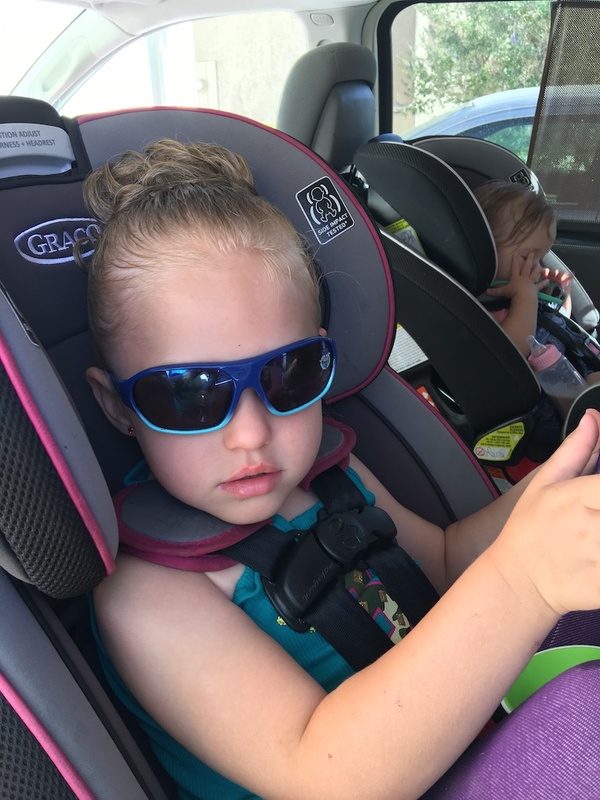 Staying in a Harness forward facing until they max out (typically 5-7yrs old), a booster until they meet the requirements for sitting with just a seatbelt (typically 10-12). Safe Kids Worldwide is who I was certified with. They have amazing information on their site.